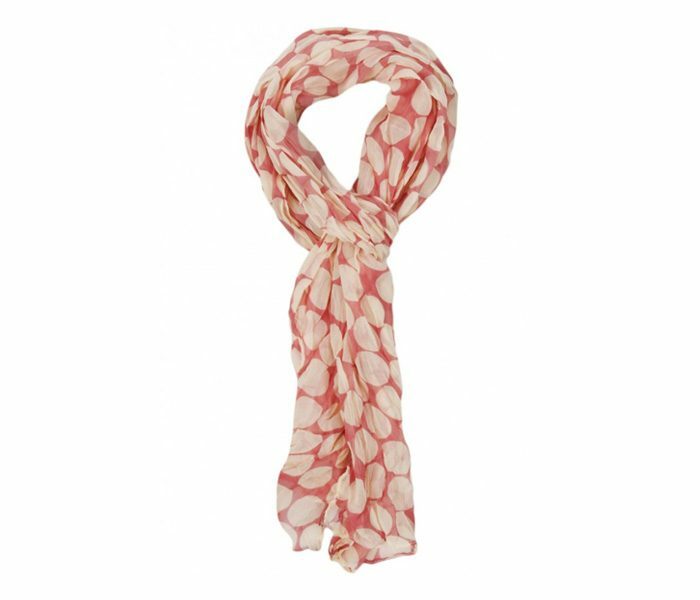 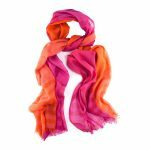 Delicate and sober this simple and stylish printed scarf in white and peach colour has soft smoothness. 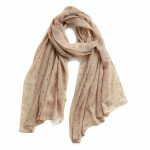 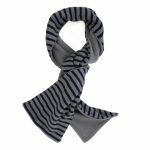 Made of premium blend of Linen fabric, the scarf is lightweight and is delicate to touch. 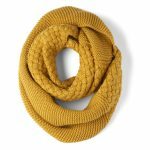 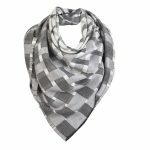 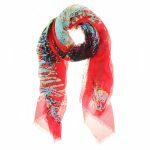 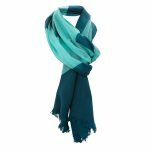 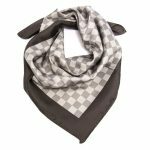 Designed and manufactured for the new age women, this scarf can be coupled with formal and casual wear.